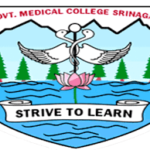 GMC Rajouri walk in interview for the post Junior Residents. 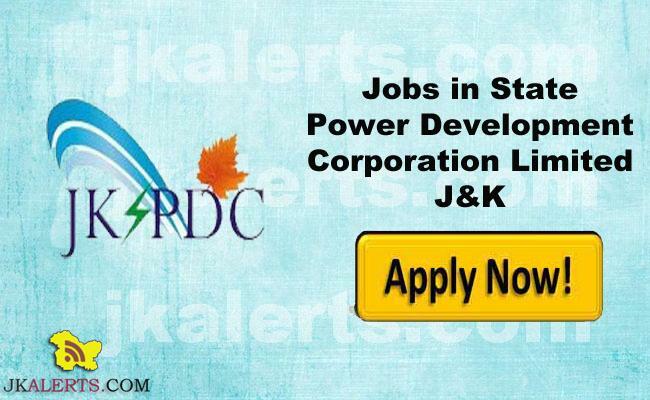 JKSPDC Interview Schedule for the posts of JE Junior Engineer. 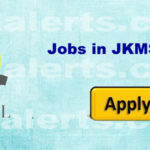 J&K Aids Prevention and Control Society JKSACS rescheduled interview. 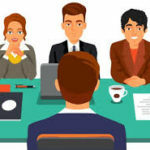 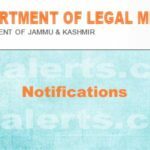 J&K Legal Metrology Department JKLM Interview Notification for the post of Class-IV. 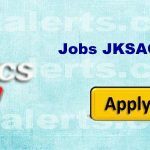 SKUAST Jammu Interview Notice for the post of Electrician. 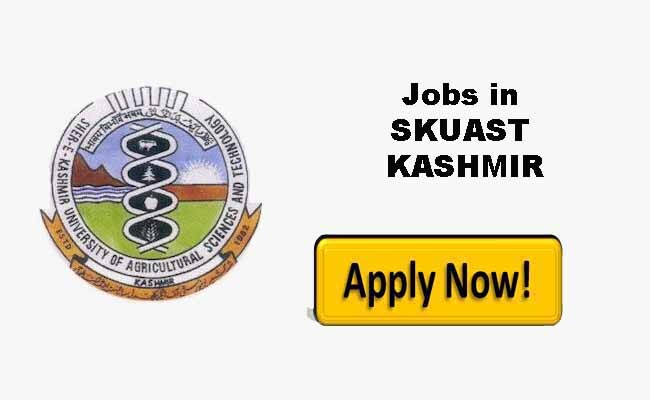 Government Medical College Srinagar interview notice.